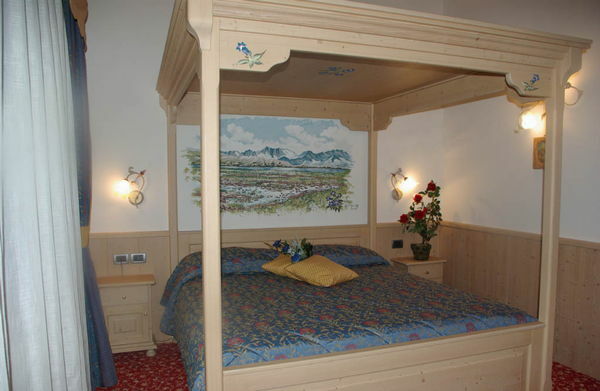 The hotel is situated in the Pejo Valley, at 1200 m. on the sea level in the beautiful Stelvio National Park, in a quiet and sunny area close to the village Cogolo. Perfect destination for sport lovers and hikers, but also for simple tourists looking for some fresh air and relax. 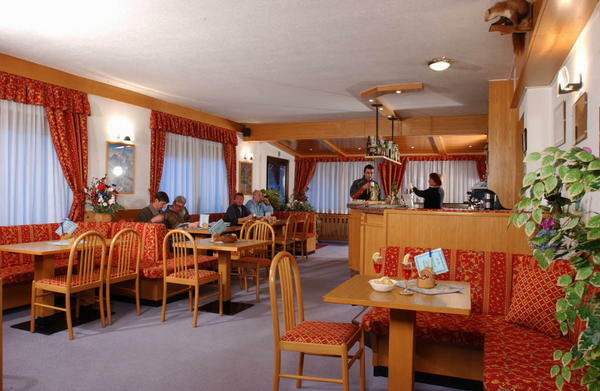 The hotel offers double, triple and quadruple rooms, lift, wellness centre with sauna, steam bath, whirlpool, Kneipp trail, gym, TV and playing room, terrace with loungers, table tennis equipment, children’s playhouse, garage, storage room for ski, skiboots and bikes. During the summer guests of the Hotel Ortles enjoy free access to the skilifts, public transport, museum and castles in Trentino. 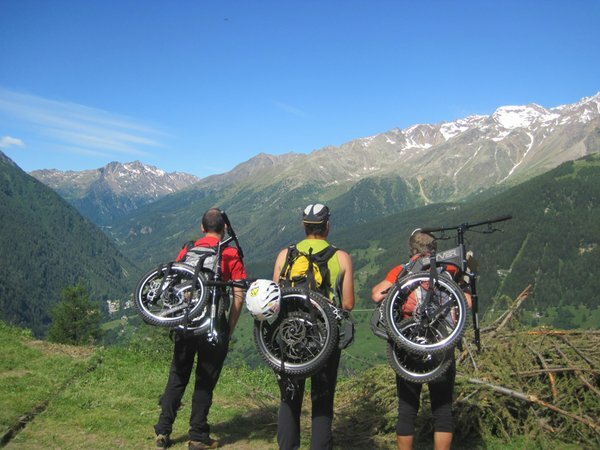 Families will find in the area a playground, a rope park, a rafting centre, some bike trails with the possibility of coming back to the hotel by bus or train, several mountain lakes and streams. 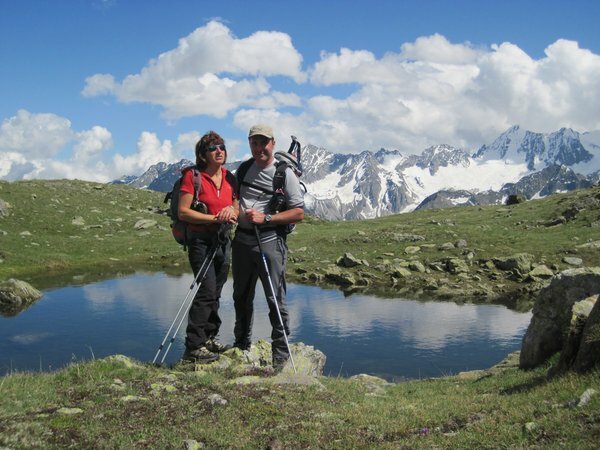 The surroundings offer plenty of possibilities for hikes and excursions. 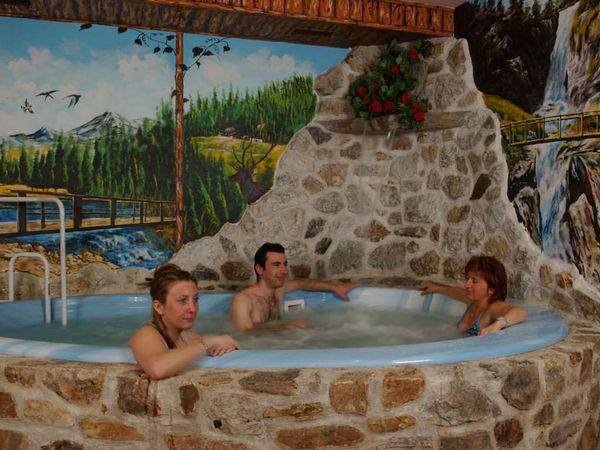 In Pejo and Maleè there is also a thermal centre with swimming pool, and the biolake in Moncassino is definitely worth a visit. During the winter you can practice alpine, downhill and cross-country skiing, as well as go ice-skating or take a walk with snowshoes. Attic rooms on the last floor (reachable with the lift) and equipped with hairdryer, safe, TV, phone, independent bathroom and courtesy set. Some rooms have a small balcony. 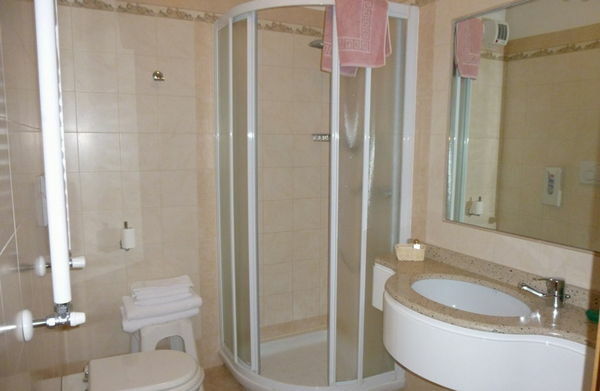 All rooms are equipped with hairdryer, safe, TV, phone, independent bathroom and courtesy set. 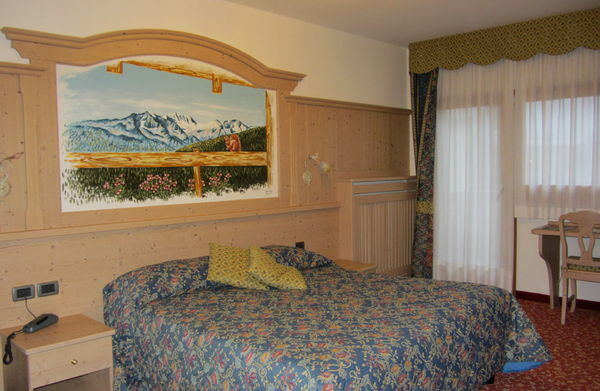 Very comfortable and warm rooms with wooden furniture in alpine style. Soundproof, with balcony with panoramic view, hairdryer, safe, TV, phone, independent bathroom and courtesy set. Free Wifi. 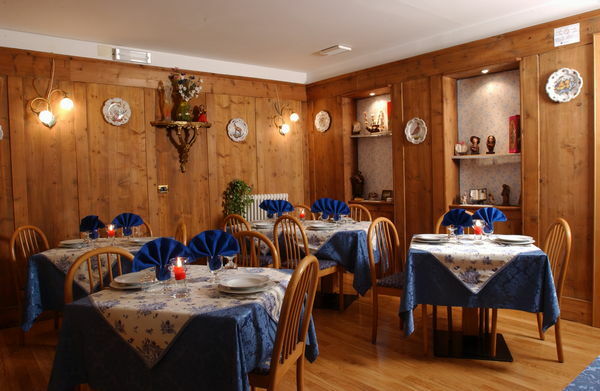 Information about the location: at 1170m amsl, 300m from the bus stop in summer, 50m from the bus stop in winter, slopes are easily reachable on foot (200m), cross-country ski trails within walking distance (200m). 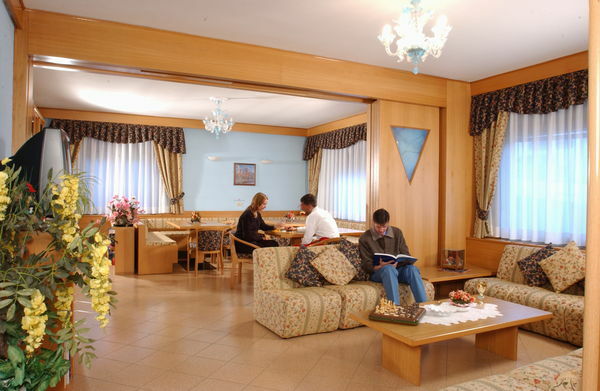 Are you interested in Hotel Ortles?